These are some suggestions you can use whenever finished installing KDE Neon OS. This article is divided to 6 sections including basic settings, suggestion for most users, for programmers, for graphic designers, and for students/teachers. I hope this article helps you to make Neon OS ready for your daily life. 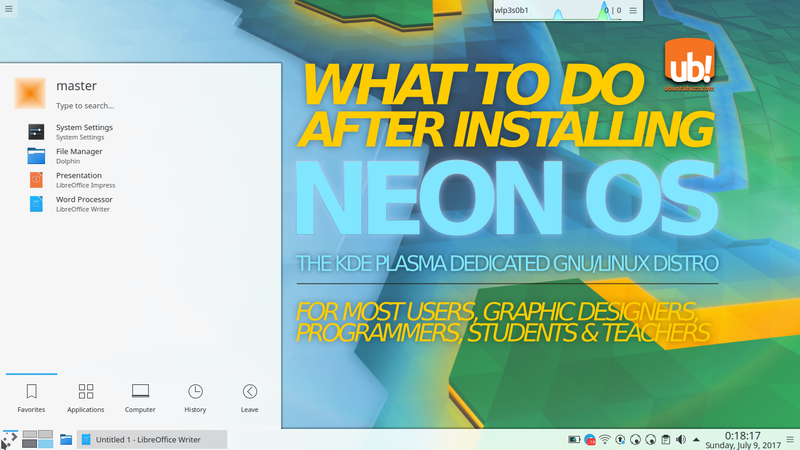 Enjoy Neon GNU/Linux! Point a-c are optional, if you don't like them go to d instead. Remember that your system is your responsibility so perform these at your own risk. 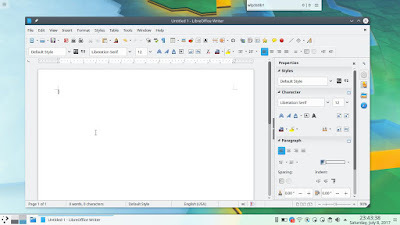 Install LibreOffice! This makes Neon ready as daily jobs OS. You can install the whole suite by performing a command line: $ sudo apt-get install libreoffice . Install audio player. Although Neon OS includes VLC Player already, it doesn't include any audio player (not even KDE Amarok). So you can install this Amarok Audio Player for example: $ sudo apt-get install amarok and enjoy the best audio playback! 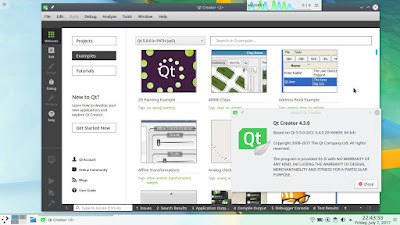 Install Qt Creator! It's a C++ IDE specialized for Qt Framework. You can install it by performing a command: $ sudo apt-get install qtcreator . Install Inkscape and GIMP! 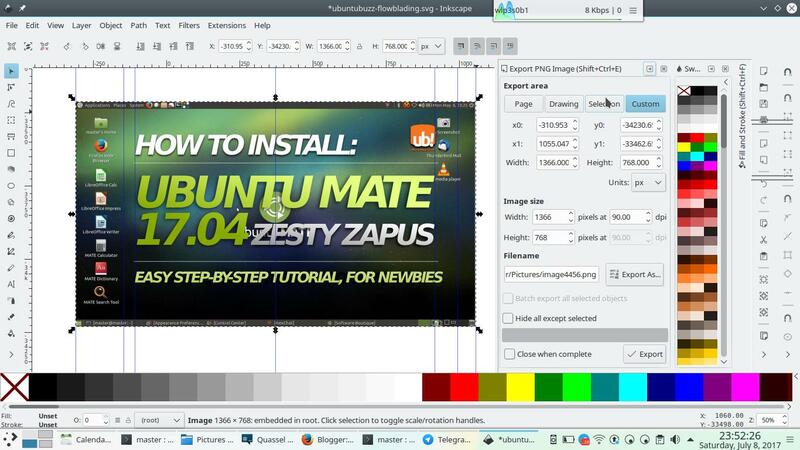 Read more on the list of image editors for GNU/Linux. Install KDE Edu Packages! For example, you may install KDE Marble to replace Google Earth, or KAlgebra to exercise algebra and mathematic. KDE supports educations very much for both students and teachers so they provide us many programs in a set called KDE Edu, serving pre-school and all degrees. Learn more about KDE Edu here.